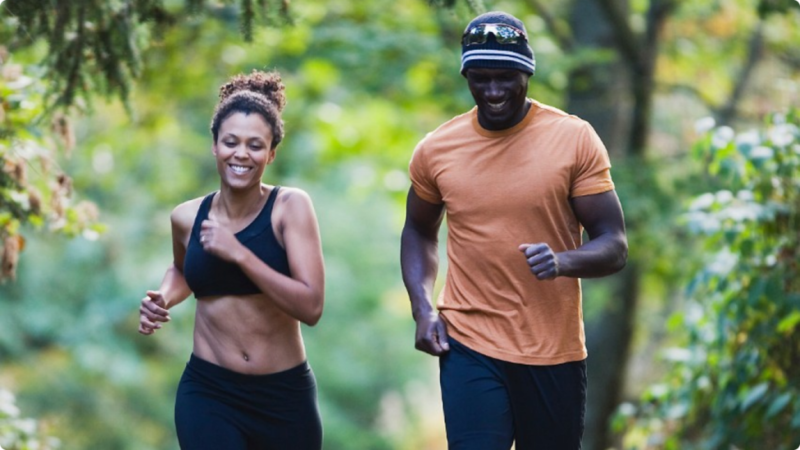 Each day complete 100 reps of the assigned exercise. 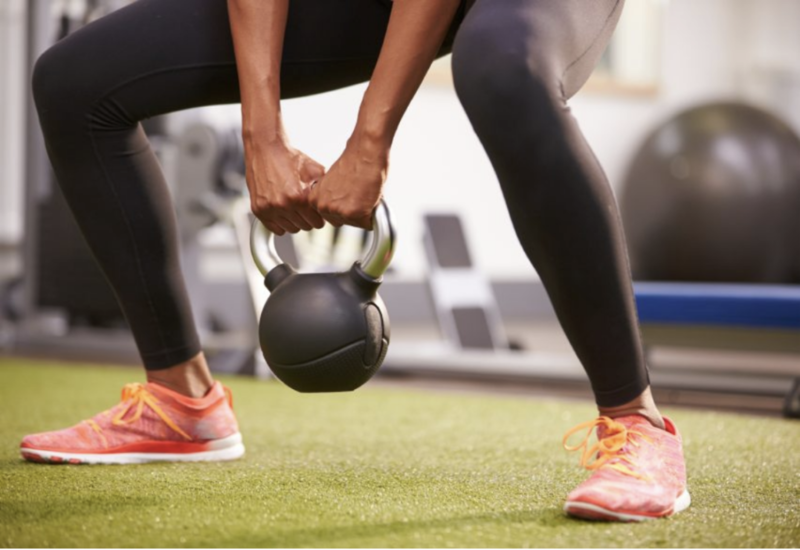 Equipment is not needed, however, may be used to make the exercises more advanced. 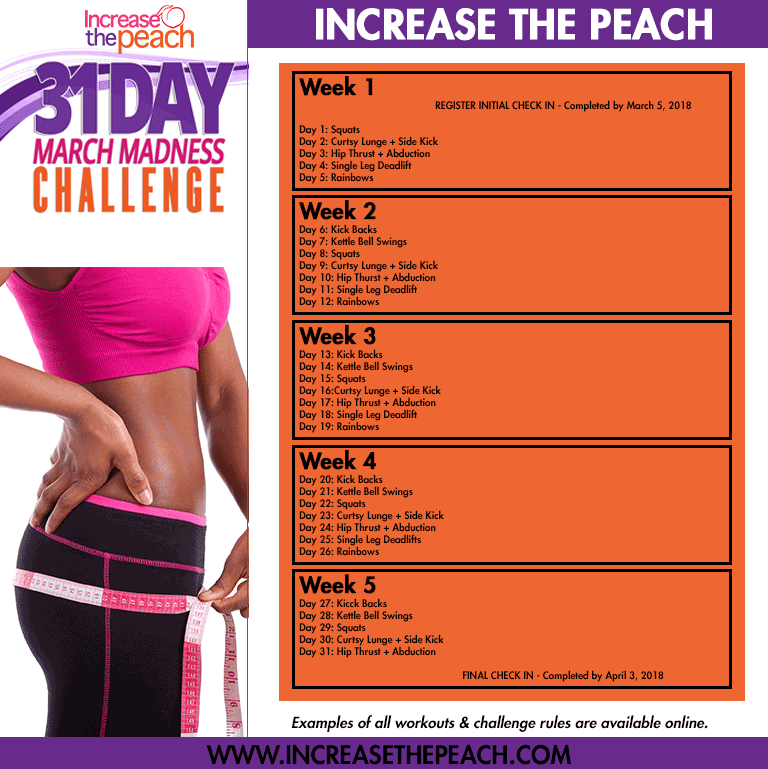 Must be a member of #IncreasethePeach Community on Facebook and check- in daily throughout the challenge. Accept the challenge by placing “l Accepted the Challenge Badge” as your profile photo & sharing the post on social media. 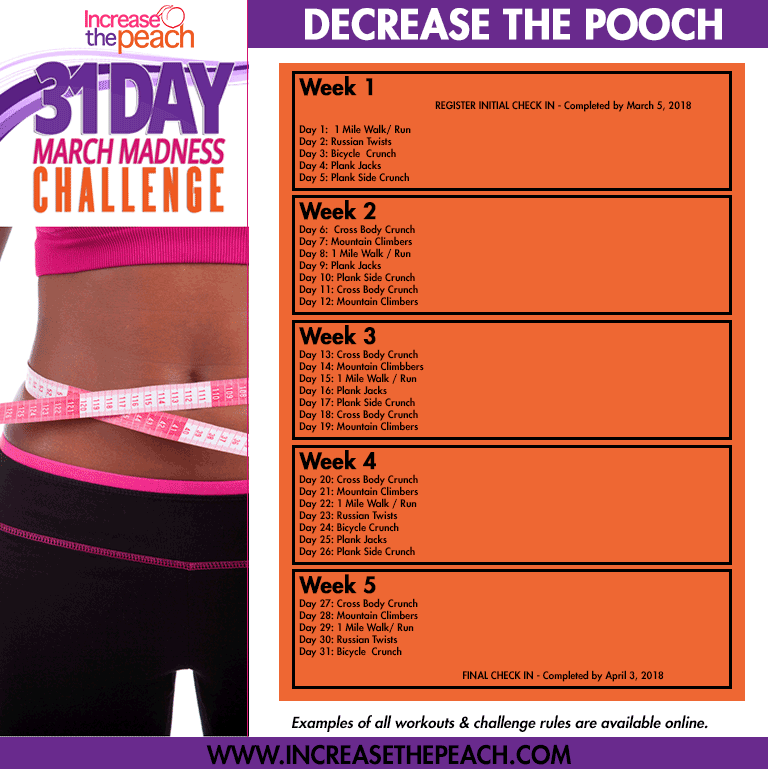 Must attend at least five (5) Increase the Peach FITCAMP/KNOCKOUTS session between March 1 – 31.